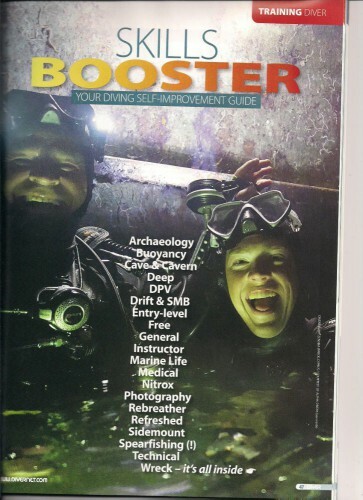 Our Centre is a PADI 5 Star Instructor Development Centre, Tec Rec Centre & BSAC Technical & Seamanship Centre. Our dives are varied and interesting, ranging from wall dives, tunnels, caves, fish reserves and many wrecks including the Champagne Yacht, a British Naval Gunboat (HMS Cricket), an Egyptian fishing trawler named the Alexandria that sank in July ’06 and one of the best wreck in the world… The Zenobia. 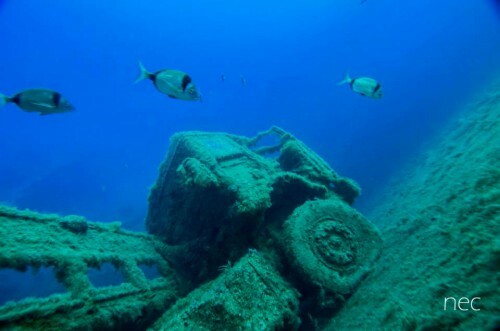 We also offer dive safaris and specialist wreck dives on the famous Zenobia which lies on our doorstep and has been rated as one of the top three wrecks in the world. 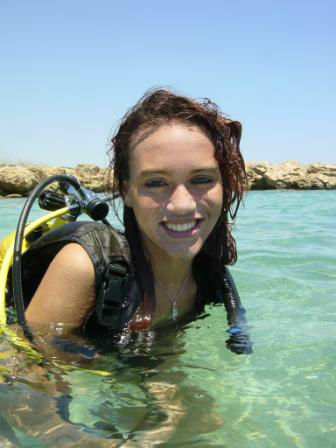 She is perfect for all certification levels as the shallowest point is at 16 meters and the deepest is at 42 meters. 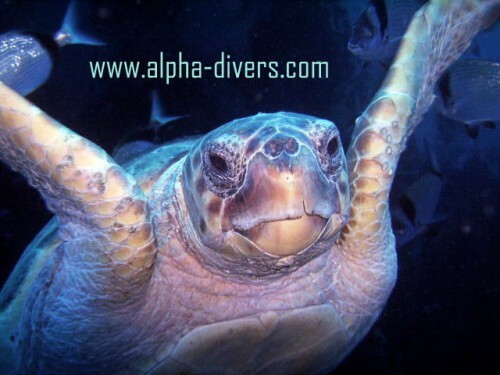 Our all day Safari’s are 80 Euros and are inclusive of transportation and 2 dives, this includes all of the wrecks We also offer a fantastic 10% discount on a 6 Dive Package and for a 10+ Dive Package we offer 15% discount. Equipment Rental costs a mere 25 Euros per day for full kit hire. Twin Set Hire is 10 Euros per day + mixed gases & stages if required. 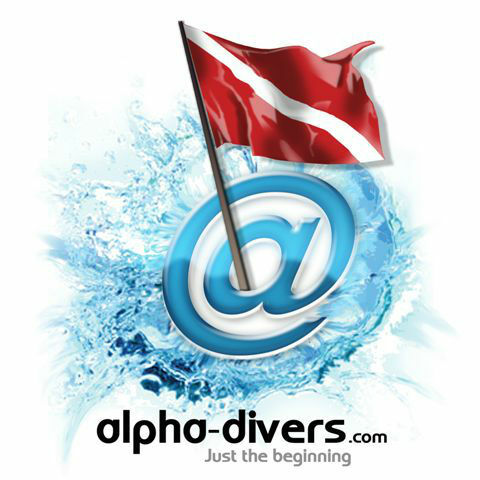 All rental equipment is new and features: Mares Regulators, Mares BCD’s, Mares boots & Fins and Suunto Dive Computers The Kalypso II is the Alpha Divers 12 meter boat hard boat voted ‘best dive centre boat on the island’… and can comfortably cater for 20 divers + staff. There is an on-board toilet, fresh water shower, barbeque, sundeck and ample cover from the sun if you wish. So if it is just a quick out and back trip or a days diving and lounging on boats, we can accommodate you in comfort All of our boats carry in depth safety equipment including Marine Band VHF Radio, GPS, Echo Sounder, Flares, first aid and life jackets etc. Emergency Oxygen is always on board although we have never had the need to use it as all of our dives are planned with good safety margins built in. We also stock a huge range of equipment and can promise you some amazing deals should you be tempted by our duty free prices as much as 40% off Cyprus is an amazing island with things to do all year round. In the summer the mountains provide cool relief and are a beautiful place to explore. In the winter there is snow and it’s possible to be skiing or snow boarding in the morning and diving in the afternoon (not the other way around) We would love to make your trip a very special occasion. Please reply with any special requests and we will do our best for you, as we do for all of our clients. Please help us to help you as far in advance as possible so as to enable us to look after your needs as best as we can. We look forward to seeing you soon.